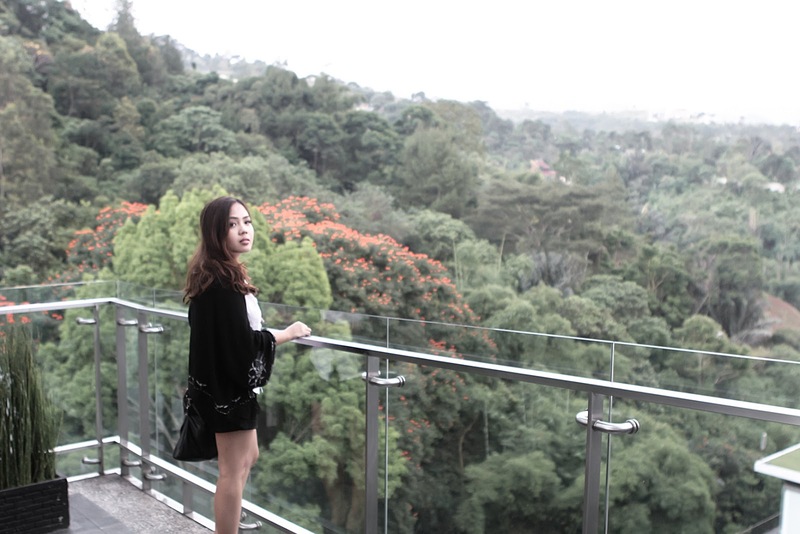 A continuation of my bandung trip, is a visit to Padma Hotel Bandung for afternoon chill and dinner. Yes we wanted to try something new in Bandung this time. A nice place with open air dining to be exact. Gave a "pass" for the usual dusun bambu , infamous The valley, or the packed floating market. So, there we went! 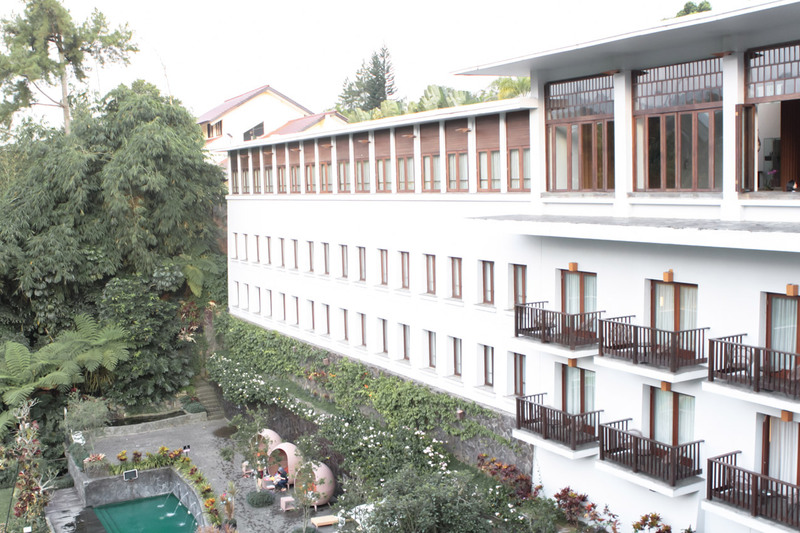 Padma hotel Bandung. One sentence upon reaching Padma, "amazing nature view". 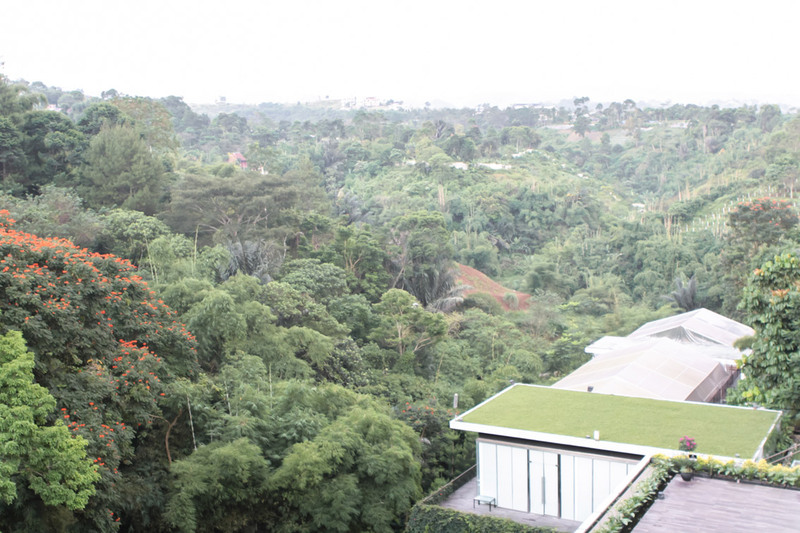 It boasts a spectacular hillview that can be enjoyed from the restaurant and the guestrooms available. 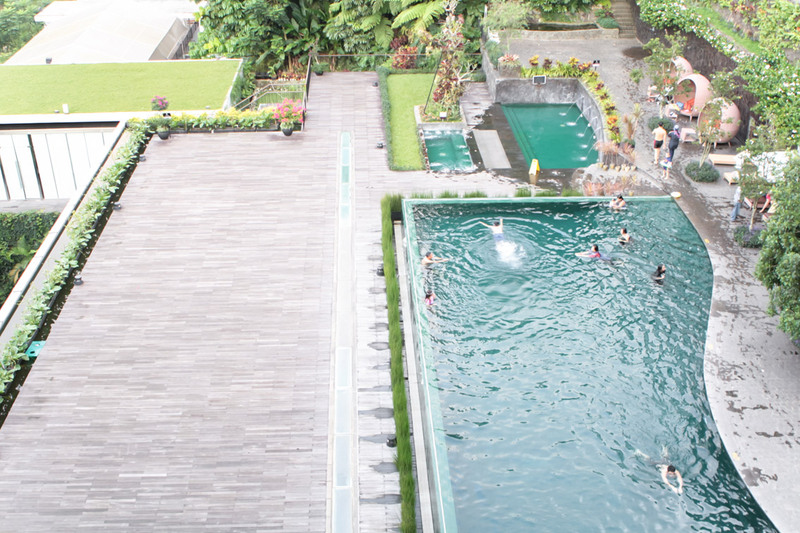 Their nice pool is located on the lowest level of the premise, covered with wooden floor and surrounded by greeneries. Nestled in Ciumbuleuit, you can reach the place within 30 minutes drive from the city centre. Their food is nice and enjoyable. I had the pan seared baramundi with beans and mashed potato accompanied with ice cold beer. Oh wow that looks absolutely stunning there! I would love to see this place one day! Amazing photos, this is really a cool place! This is a gorgeous view!! saya baru tahu ada hotel padma ini, sepertinya enak juga disana langsung menghadap gunung. Looks so peaceful, beautiful setting surrounded by nature!